The Council on Finance and Administration has proposed a 2018 budget to the May Annual Conference Session and apportionment formula that will decrease the amount apportioned to churches for shared ministry. The Shared Ministry formula proposes a flat percentage of 16.3% and to continue to decrease the amount to a goal of 15.6% over the next five years. The proposal, by CFA will set the flat rate at 16.3% for shared ministry for all churches is down from 2017’s average of 17.2%. The change reflects the commitment of GNJ to the congregation as the mission outpost for the United Methodist Church. Under the new formula and proposed budget, 83% of the congregations will receive a reduction in their shared ministry. The other 17% of the churches will receive an increase because their budgets have grown significantly because these congregations are growing in the mission and spending. Without the budget reduction and new Shared Ministry formula, these churches would have received an even larger increase. The previous formula used the Annual Conference budget needs as the driver for the apportionments that were paid at the local church level based on size and budget of the church. The proposed formula for 2018 is a reduced flat rate for local churches and the Annual Conference budget will be created based on the flat rate. The proposal, which is included in the legislation in the Pre-Conference Journal, outlines a five year plan that will reduce the flat shared ministry rate even further to 15.6% by 2022. The Pre-Conference Journal is available here and has been sent in hard copy to all voting members of the Annual Conference. Working together, CFA, Bishop Schol and the GNJ finance staff were able to create this plan based in part on the effectiveness of our affiliated organizations who are sharing resources and staff. 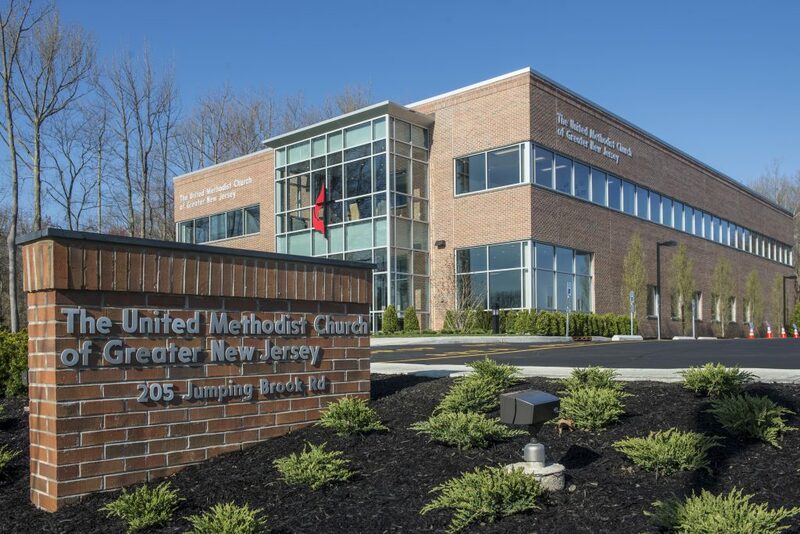 With proven success in grants, fundraising and investments, A Future With Hope, and The United Methodist Stewardship Foundation of Greater New Jersey are taking on vital mission and stewardship responsibilities within the conference. By sharing services and staff, conference resources go further. The proposal, if passed, will reduce the Annual Conference budget by more than $900,000 in 2018. Key to its success is the ability of our congregations to fulfill their commitments to shared ministry. In 2016, 87% of churches paid 100% of shared ministry. This percentage has continued to grow over the last several years. Shared ministry is at the foundation of the United Methodist Church which undergirds the connectionism that people can do more good together than alone. Shared ministry supports seven denomination funds and the Annual Conference. A few GNJ churches will see an increase in shared ministry because of their growth, development and budget increases. “We congratulate those churches for their faithfulness and progress,” said Bishop John Schol.